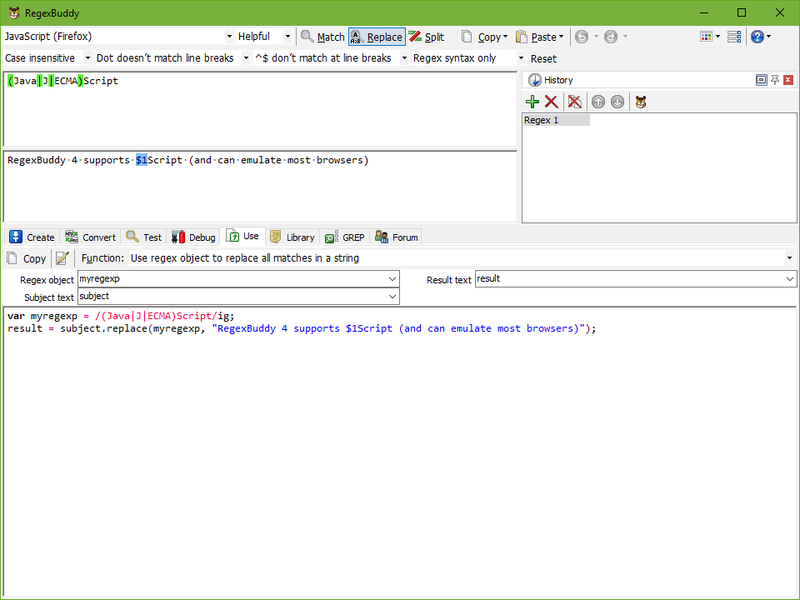 "Regexes that I tried years ago, that noone seemed to know how to do, this software has helped me do myself. Considering that my alternatives would be spending hours and hours writing blocks of code to do one regex line's worth, or subcontracting work to someone experienced in it. I can't tell you how much money it has saved me.